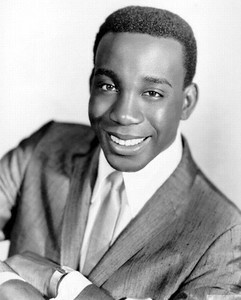 Jerry Butler, Jr. (born December 8, 1939) is an American soul singer and songwriter. He is also noted as being the original lead singer of the famed R&B vocal group the Impressions, as well as a 1991 Rock and Roll Hall of Fame inductee. His career spans four decades; he recorded more than 50 albums and his voice is one of the most distinguished voices in all of music. 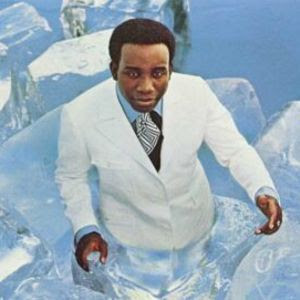 As soulful as ever, yet smooth as ice, his nickname "the Ice Man" epitomizes his demeanour -- and sound. In spite of his status as a true music icon, he remains humble. Butler was born in Sunflower, Mississippi. At. the age of three he moved to Cjicago and grew up in an area which is now known as the Cabrini-Green Housing Projects. Arthur and Richard Brooks and Sam Gooden to form the R&B group the Roosters. In fact, the Brooks brothers, Gooden, and a female had migrated to Chicago from Tennessee, and were called the Roosters & a Chick. But when Butler and Mayfield joined them, the group became simply the Roosters. 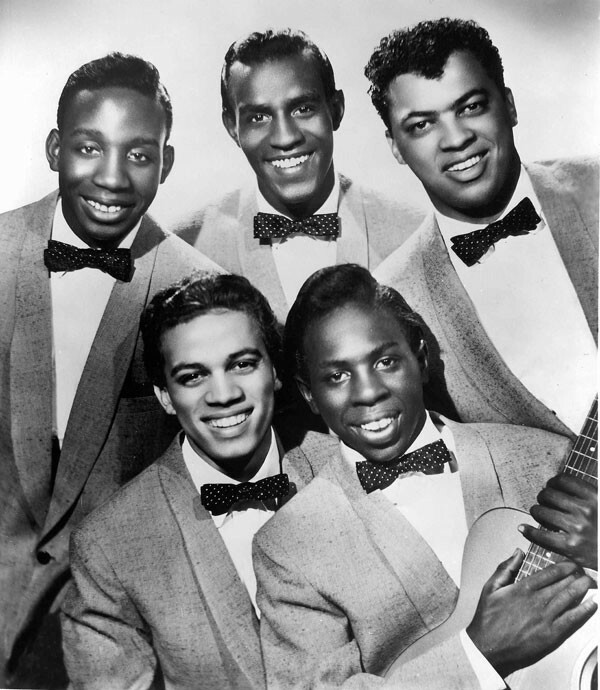 That same year Butler and the Impressions cordially split, and Butler began his solo career. He released his first single, "Lost," on the Abner label. It peaked at number 17 on the Billboard R&B charts. Jumping over to Vee-Jay in late 1960 where his career blossomed, Butler had his first hit as a solo artist with "He Will Break Your Heart." The single popped to the top of the charts at number one and stayed there for seven consecutive weeks. 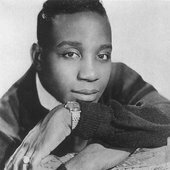 In 1961, Butler bounced back with two Top Ten singles: "Find Another Girl" and "I'm a Telling You." In 1967, he signed with Mercury and teamed up with the production duo of Kenny Gamble and Leon Huff. His work with these two master producers and songwriters resulted in some classic recordings, including the outstanding album The Ice Man Cometh. The album featured one superb track after another, including two number-one singles ("Hey, Western Union Man," "Only the Strong Survive") and two Top Ten singles ("Never Give You Up," "Are You Happy"). Always known for being a crooner, "Hey, Western Union Man" revealed to many that Butler was more than capable of singing up-tempo songs. 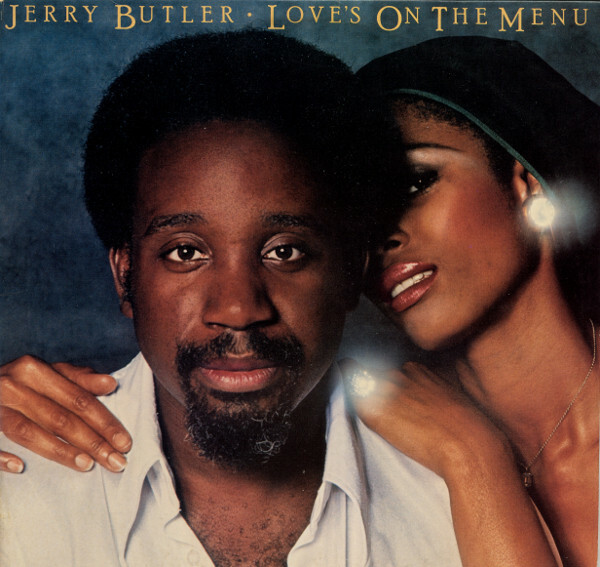 In 1971, Gamble and Huff formed their own label and subsequently Butler formed a creative workshop to help provide material for his forthcoming albums. Material that did not make his albums, he marketed to other artists. In the spring of 1971, Butler hit the Top Ten with the number-eight single "If It's Real What I Feel," which was written by Chuck Jackson (the younger brother of Rev. Jesse Jackson). 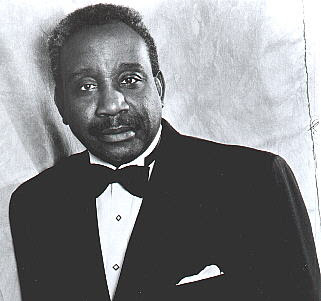 Butler continued his hit-making tradition with "Ain't Understanding Mellow," a classic soul-ballad duet with Brenda Lee Eager that peaked at number three on the Billboard R&B charts. 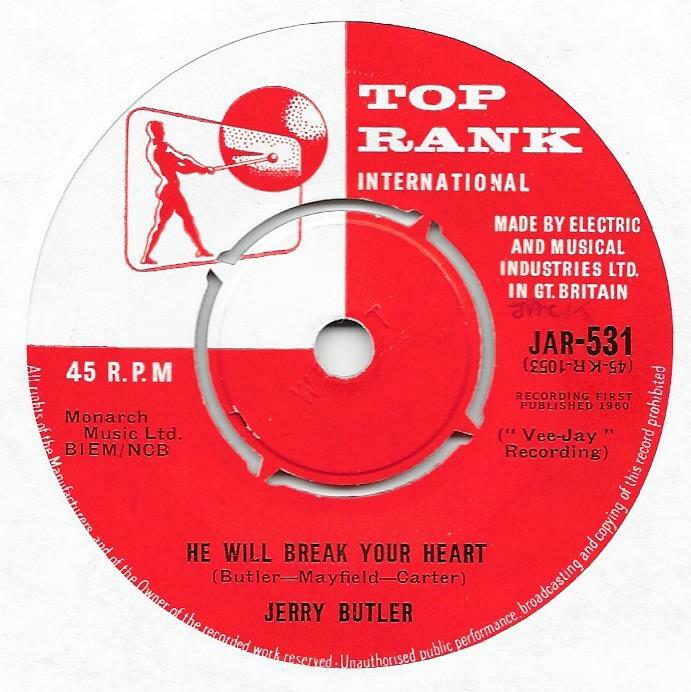 Butler scored a number-six single with Eager with a remake of the Carpenters' "(They Long to Be) Close to You" and a solo hit with a remake of the O'Jays' "One Night Affair," which was also his last song to crack the Top Ten. Never one to categorize singers because he believes that a singer is a singer -- not based on genre, but on a person's mere ability to sing -- Butler himself covered several styles of music during his lengthy music career. 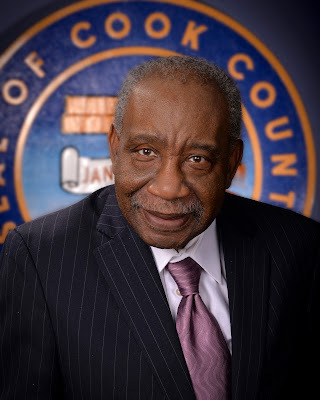 He had many highs in his career; ranging from sharing the spotlight with such greats as Aretha Franklin to being the chairman of the board for the Rhythm and Blues Foundation (a non-profit organization). Butler also became a force in another field: politics. In the mid-'80s, he was a significant campaign supporter of Chicago's first black mayor Harold Washington. A short time later, Butler himself became the Cook County (IL) Commissioner and by the late '90s he was a Chicago City Alderman.